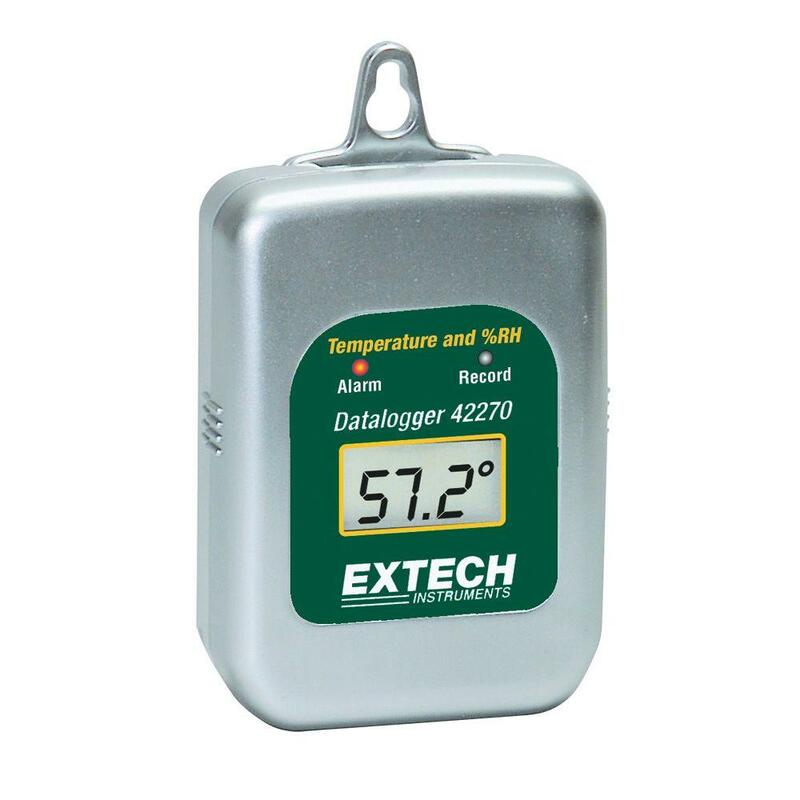 Compact, powerful and easy-to-use datalogger record up to 16,000 readings. Multiple Dataloggers can be programmed and data downloaded from one single docking station. 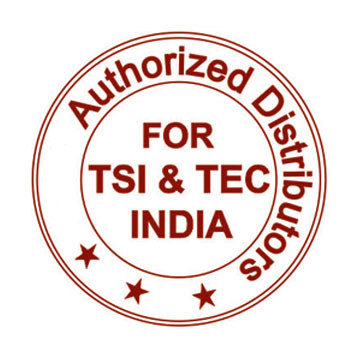 USB cable and software included to easily download collected data to your PC for further analysis.